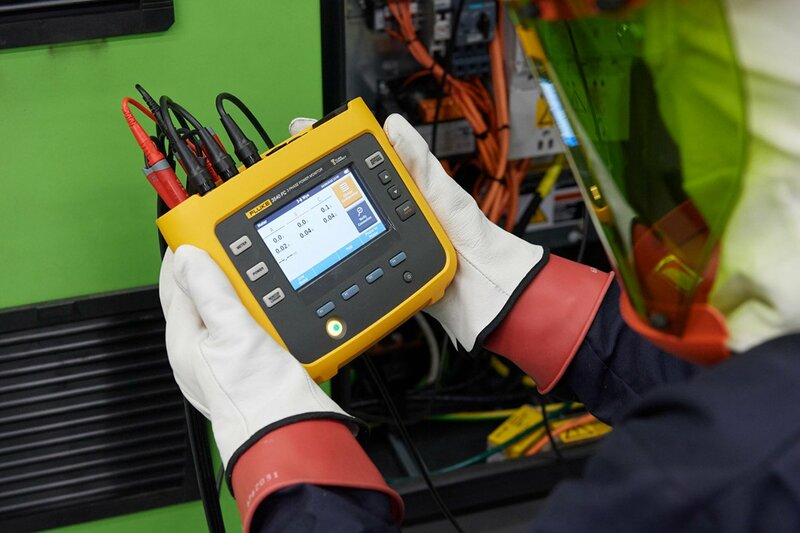 Fluke condition monitoring sensors, combined with software and other hardware devices, provide around-the-clock machine measurements. 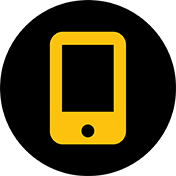 Data is uploaded to the Fluke ConnectTM Cloud, where teams can easily access measurements on smart devices, such as mobile phones, tablets, or PC/Mac computers. 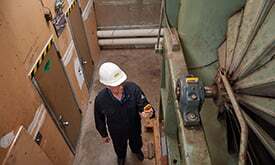 Using the data, maintenance and reliability teams get a clearer picture of machine health. They can take the right corrective actions at the right time, when a machine's condition calls for it. 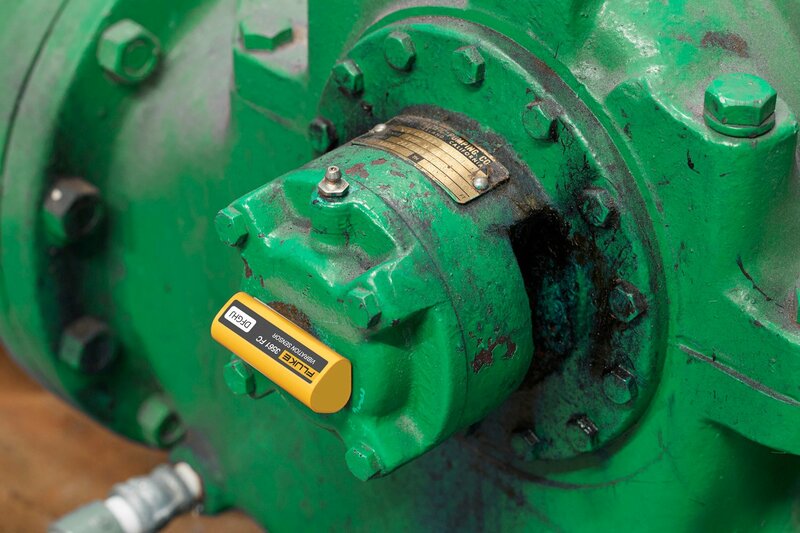 Condition monitoring sensors are an integral part of predictive maintenance strategies, and can help teams continue on the path to prescriptive maintenance. 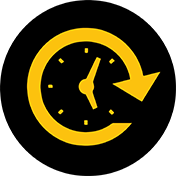 When internet-enabled devices are connected to software, real-time measurements are automatically aggregated around the clock. Data is stored in the cloud where it is assigned to assets and organized for users to review. Teams can swiftly troubleshoot assets using different condition monitoring devices, such as vibration sensors or power monitors. 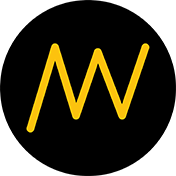 Compare measurements over time to quickly pinpoint abnormalities. Connect your people and assets with remote sensors and mobile access. Measurements from wireless sensors are automatically sent to the cloud without human intervention or error. Teams can access data remotely from smart devices anywhere there’s an internet connection. 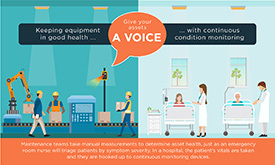 Maintenance managers can use condition monitoring to visualize health problems in equipment. Head to the Fluke.com Blog to learn about how to quickly add CM sensors to assets. 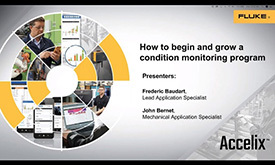 Get a better grasp of Condition Monitoring from this expert-led webinar on Accelix.com.